Get competitive quotes on outdoor advertising in Cedar Rapids! 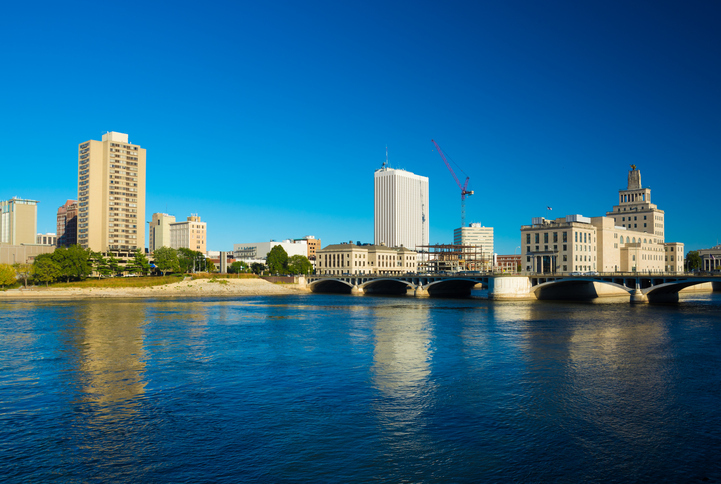 The largest city in Iowa is a great location for outdoor advertising. BillboardsIn can help you target the over 130,000 residents through billboard, transit, and bus advertising. Consider targeting shoppers near Main Street District, music fans by the U.S Cellular Center or sports lovers by the Cedar Rapids Ice Arena. Rockford Road SW near Veterans Memorial Stadium, or I-380, US 151 and IA-100 are also ideal spots to include in your campaign. Select an ad type below to find out more. You can also look into BillboardsIn’s vase database of OOH advertising options to begin your campaign.